Police in Ottawa and Gatineau are ramping up impaired driving enforcement this week as cannabis becomes legal in Canada. In a news release Monday, Ottawa police say the RIDE program begins this week and will involve multiple police agencies. There are 28 trained "drug recognition experts" and more than 270 officers trained to administer field sobriety tests, according to the release. Ottawa police Const. Amy Gagnon said police will be watching for impairment. "We will be very present on the roads, especially the first week and the second week," she said. "Then we'll evaluate depending on the results and what we've observed." In order to assess impairment, Ottawa police officers will be relying on their standard field sobriety tests rather than turning to new devices meant to measure drug impairment in drivers. The federal government approved one such roadside saliva testing device, called the Drager DrugTest 5000, in August. But Gagnon said there are drawbacks to using it. According to the manufacturer, the instrument works best at certain temperatures, she said, leading to worries that it may lead to false positives or false negatives in colder weather. "We know the Drager has set its specification for four to 40 degrees [Celsius]," she said. "Here in Ottawa, that can present a challenge for almost six months of the year." During an interview on CBC's Power and Politics, Minister of Border Security and Organized Crime Reduction Bill Blair pushed back against those concerns, saying the device is reliable and ready for use in Canada. "I would point them to the scientific evidence and how these devices were approved," he said. "We put them to the test. The National Research Council conducted over 200 tests of those devices." 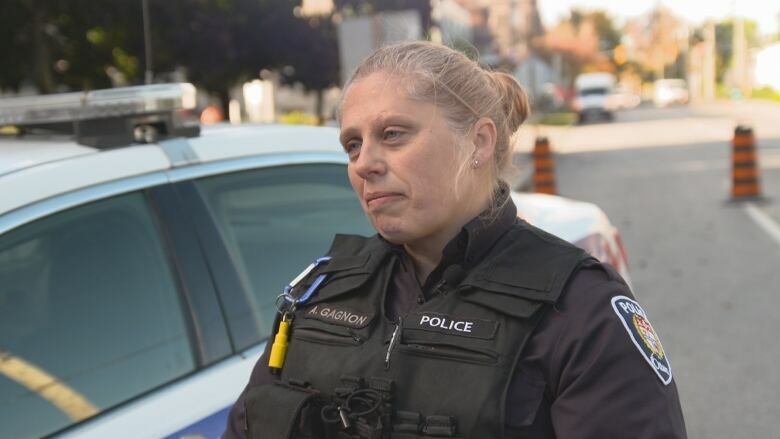 But for now, rather than introducing new technology and training, the Ottawa Police Service will be relying on tests they currently use, which have been proven in court, Gagnon said. 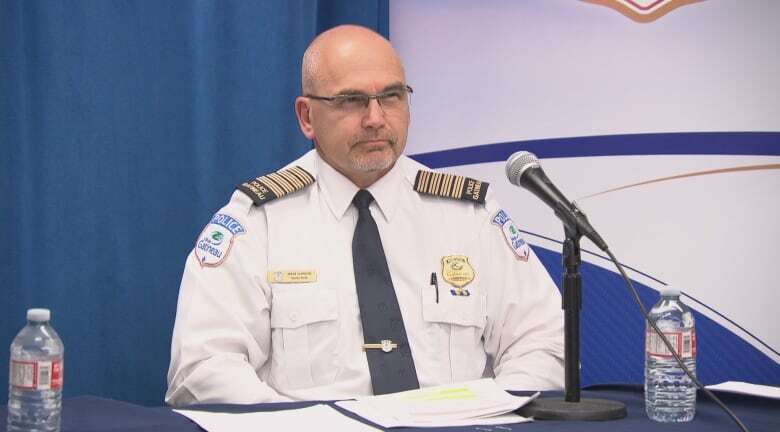 Drivers on Gatineau roads can also expect to see an increased presence by the Service de police de la Ville de Gatineau (SPVG) this week. Insp. Serge Guindon said police will be stepping up their efforts in order to drive the message home. "We want to push it harder than before to make sure that people understand that driving under the influence is criminal and dangerous," he said. Checkpoints will be set up to ensure drivers aren't driving high. Patrol officers are trained in administering field sobriety tests, Gagnon said. The force has another ​six officers who are trained to administer more comprehensive sobriety tests, including urine tests, and a further three officers are in training. Since 2009, SPVG officers have processed an average of 37 drug impaired driving cases each year, he said.